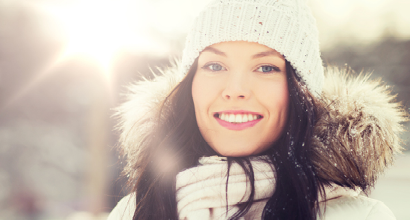 A well-balanced and nourishing skin care routine can stop winter in its tracks. 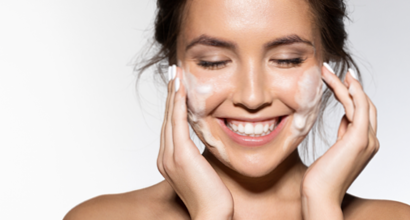 Say goodbye to dry skin! 2017 is a new year of new experiences. 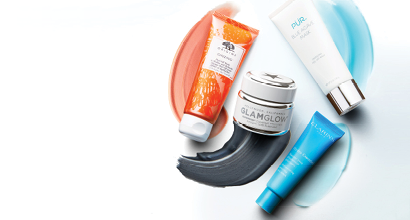 But which beauty resolutions are you planning to keep? We asked around and found out! Nothing beats a classic! The ultimate red lip might just be the perfect look for you to pull off this holiday season.